Pop star Lorde decided to cave to the anti-Israel Boycott, Divestment and Sanctions (BDS) mob and cancel her concert in Tel Aviv. There was an immediate backlash on social media calling for a boycott against her. 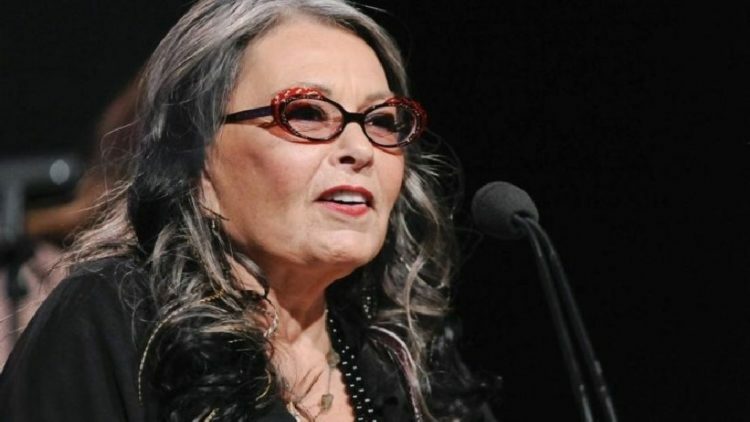 One of the loudest voices was Roseanne Barr, who is a Trump and Israel supporter. “I’ve received an overwhelming number of messages and letters and have had a lot of discussions with people holding many views, and I think the right decision at this time is to cancel the show,” Lorde said in statement. Big mistake. Other people on social media noted that Lorde’s two Russian concerts would still go on as scheduled. They accused her of hypocrisy for supposedly cancelling the Israel show for human rights reasons. With good reason… Israel doesn’t bomb, knife and murder people for not agreeing with their religion. The only time they fight back is when they are attacked or are in danger. For that they are called human rights violators. What are they supposed to do… die like good, compliant little Jews? That’s obscene. The Palestinians are the barbarians here. Lorde is an idiot. On Lorde’s Facebook page, she got massive blowback. “Anyone that will play in Russia and not play in Israel based on alleged human rights concerns is either ignorant or anti-Semitic,” one Facebook user wrote. Or both. “To recap: artist from country built on colonialism and land theft has zero qualms playing in Russia or the Vatican, but refuses to play in a state built by a returning indigenous people,” added another. 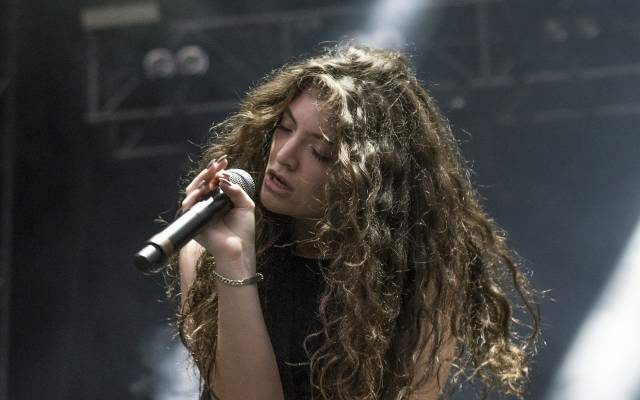 And a large group of entertainment industry executives, including from talent agency powerhouses CAA and WME, have publicly criticized Lorde’s move. Good for them. Lorde is not the only entertainer to pull this crap. She’s about to find out what a mistake she just made. I expect this from Pink Floyd bassist Roger Waters, who is a raging anti-Semite, but Lorde should know better. Other entertainers have gone ahead with concerts in the country, including Lady Gaga, Rihanna, Justin Timberlake, Radiohead and Sir Paul McCartney, the latter having disregarded death threats to play to an audience of 400,000 people in Tel Aviv in 2008. Most of them are liberals, but at least they aren’t anti-Semites. In June, Radiohead singer Thom Yorke fired back after Waters and other pro-BDS activists attempted to pressure the group into cancelling their concert. “It’s deeply disrespectful to assume that we’re either being misinformed or that we’re so retarded we can’t make these decisions ourselves,” Yorke said. “I thought it was patronizing in the extreme. It’s offensive and I just can’t understand why going to play a rock show or going to lecture at a university [is a problem to them].” Well, it’s because they hate Israel. Ringo Starr is set to perform in Israel next year as well. I have less than no sympathy here for Lorde or anyone else who bows to the evil BDS movement. Roseanne Barr wins more points with me than ever. I agree… boycott this bigot.